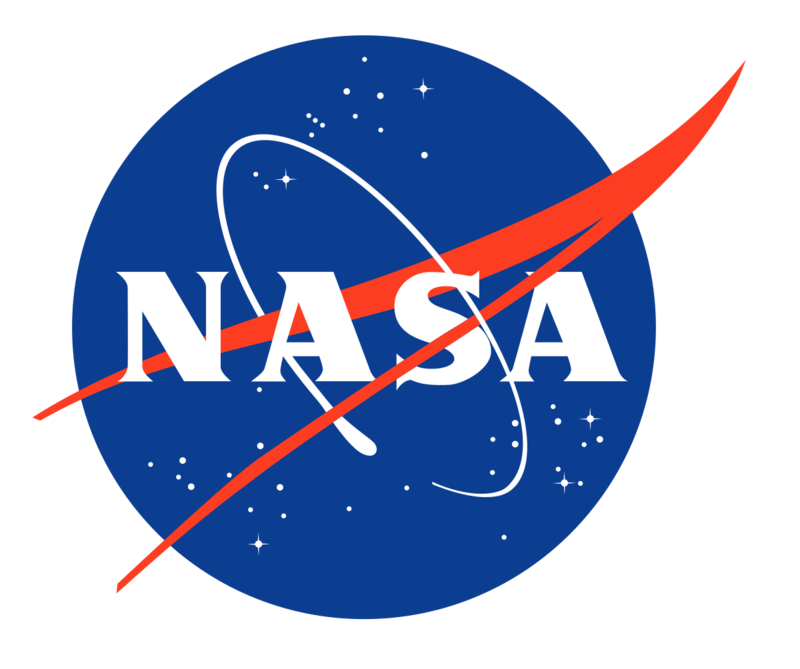 The NASA insignia, nicknamed “The Meatball,” is the main face of the agency. Each part represents a technology or innovation used in space travel. Since the beginning of civilization, humanity has looked to the stars for guidance, for inspiration, for a boundary. Now, in our modern age, the heavens are not the end-all-be-all. Armstrong’s famous walk on the moon in ‘69; the Hubble telescope sending stunning images; other-worldly explorers such as curiosity, opportunity and insight on mars all serve as an inspiration to continue exploration above. Yet, in spite of this, the National Aeronautics and Space Administration’s budget accounts for less than half a percent of the federal budget: a mere 15.1 billion. This may seem like a lot, but in the context of the cost of space missions, 15.1 billion can’t even cover a fifth of the 83 billion that went into the Apollo programs in the 1960s and 1970s. NASA and other third-party space programs, such as SpaceX, should receive increased support financially. In the days of the Cold War, tensions between the Soviets and the Americans were high, but even more so were the competitions fought on every scale. It was from this desire to one-up the other that the space agency reached its peaked; bolstered with those immortal words from President Kennedy. This promoted an overwhelming force of national pride within the American population, and this same force remains, though now dormant with a lack of funding. The U.S. felt the impact of the recent loss of the Opportunity rover and its final words: “My battery is low and it’s getting dark.” This martyr showed the world the red planet’s surface, and when it did, all eyes were aglow with excitement and curiosity. Refurbishing NASA with a budget increase to 1.5 percent can reignite this spark and bring unity to the American people. This funding won’t break the bank of the U.S. Treasury either. The discretionary spending budget (the part that lawmakers can change every year with ease) for the 2019 year has the Department of Defense spending at six hundred and eighty six billion (this is just the Department of Defense, not even all of the programs that fund the military and defense of the U.S. that number is closer to 886 billion). This accounts for 52.56 percent of the discretionary budget. While NASA’s budget hovers at 15.1 billion, 1.15 percent of the discretionary budget, and this is with an increase in spending from previous years. Getting the agency to 1.5 percent of the discretionary budget would put their funds at 19.575 billion, less than a 4.5 billion dollar increase from where it is now. 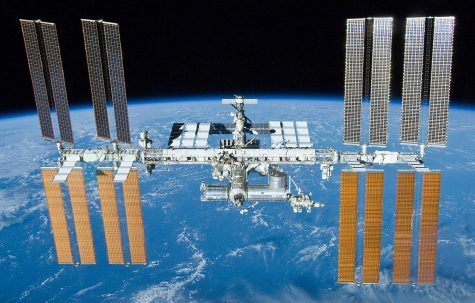 The International Space Station (ISS) in orbit around the planet. This piece of hardware has cost a little over 160 billion US dollars in total. An increase of NASA’s budget by 4.5 billion would hardly make a dent in the 686 billion dollar budget of the Department of Defense. The 4.5 billion dollar loss would only take a mere 0.66 percent of their funds. And, taking into consideration that the U.S. spends more on defense than the next eight greatest spending countries combined plus an additional 500 million (Source: TheBalance). While some might say that spending this money on extraterrestrial missions does not help the U.S. or the world in the way that military spending does, this statement is actually false. Every dollar spent at NASA provides ten back to the economy. This comes from the expanse of technology that is researched at NASA and then repurposed for civilian use. Technology such as GPS devices, the weather apps forecasts, international communication, LASIK surgery, artificial limbs, fire-resistant reinforcement, fire-fighting equipment, temper foam (yes, the mattresses), water purification and solar cells all were researched and developed at NASA for space use, before being applied to consumer markets. Supporting NASA is a way of supporting the economy and heightening living conditions of the average citizen. uhhhh houston? It appears we have ourselves a bruh moment.